Lexicolatry: What Are Some Other Terms for 'Detective'? I quite like holistic detectives. They may obsess over tiny, seemingly unimportant details, and rack up massive expenses without apparently doing anything, but when you take into consideration the fundamental interconnectedness of all things then they're not actually a bunch of cant peddling charlatans, they are in fact brilliant. What I like about holistic detectives is that, even if you're not really sure why you're consulting with them, they'll always find a case for you ... something vague and intangible that they still need to investigate, which is as enterprising as it is profitable. And it's nearly always some kind of allergy - the Chinese did it, in the dining room, with the MSG. 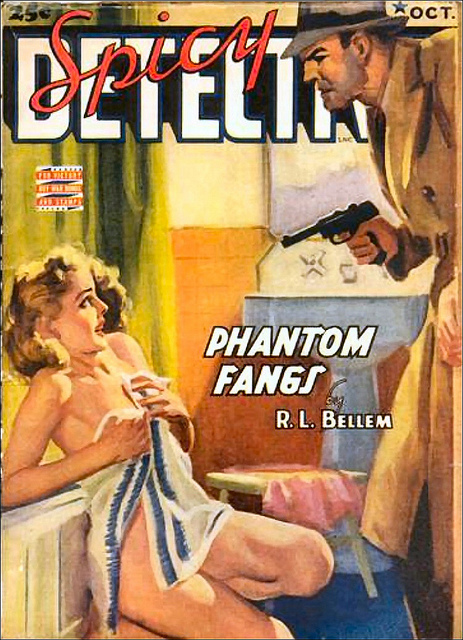 Detective; "having the character or function of detection". I always use 'detectable' in that useage. Detectable can also be used as a noun. i.e. Shortened form of Detective Constable. Having not thought about it, my other self enlightened me. 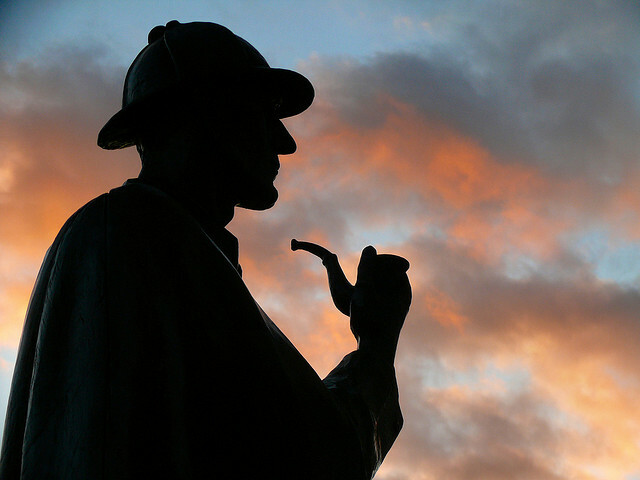 A person "having the character or function of detection" is a detective. This leads to another point. A person using a metal detector could be called a metal detective; but in fact he is called a metal detectorist. A coin that is capable of being detected, is described as being detectable. Ha! The rank of 'detectable' or, as it's known in Australia, 'constative'. And you're right, of course - 'detectorist' gets its very own entry in the OED. They obviously consider themselves too cool to be associated with the detectives of the bog-standard investigatory kind. Awesome blog. I'd like to share a little. It's synonyms "spy" "investigator" "intelligence" etc.. WHAT a detective DO? Read more here.. Happy holidays!